I am writing a book about a mystery painting which was found many years ago having been dumped on a Sydney street during a council "throw out" campaign. The painting is about two by three feet, on an oak panel and bears a fake David Wilkie signature. 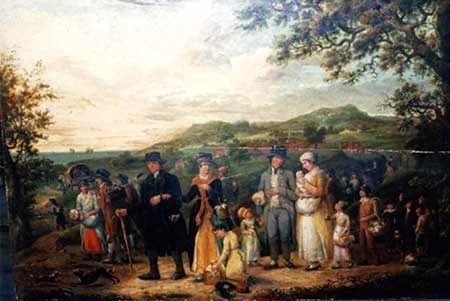 The theory I have developed is that it is identifiable with a painting titled The New Road to Matrimony; or the New Marriage Act which was exhibited at the British Institution in 1823 by the Eton artist William Ingalton. 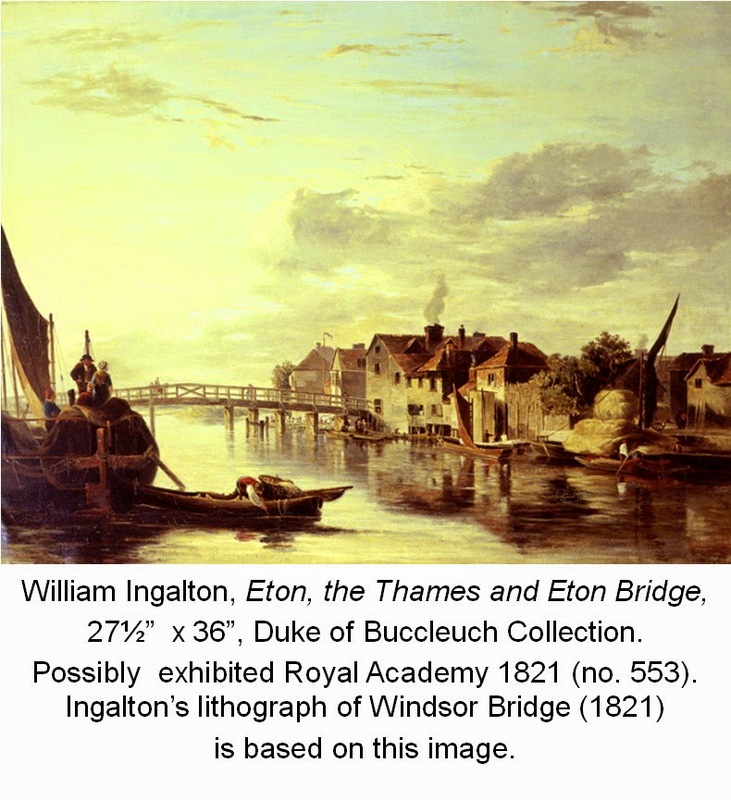 Below I have provided biographical notes on Ingalton, together with a catalogue raisonné of his works.